 Curious as to what has been going on within the Greek Life community at the University of Michigan? I had the opportunity to speak with Vice President of Finance for the Interfraternity Council, Max Rothman, about how Greek students have been proactive in their work to spread positive strategies and awareness surrounding Mental Health. It was December 5, 2016, there was one microphone, a room full of people and the leaders of our four councils stood at the front of a podium in the Michigan Union. Before them in this same room had been speeches, assemblies, dinners, and events over the course of the 99 years the building has stood. But this day was a first. Our community was holding the first ever Greek Life Mental Health Speakout. The Office of Greek Life, Center for Campus Involvement, Department of AfroAmerican and African Studies, and the Center for World Performance Studies were pleased to bring Step Afrika to campus on Thursday, January 26th at 7:00pm in the Mendlessohn Theater.